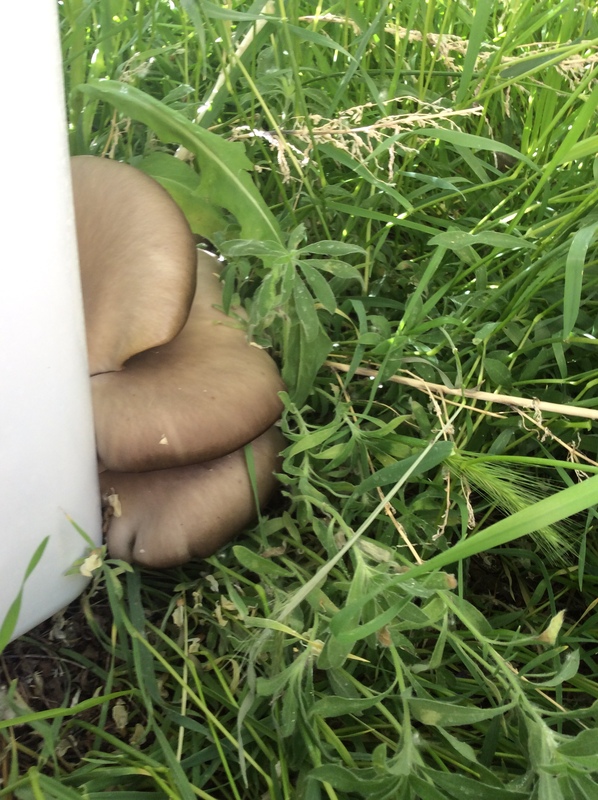 I wrote yesterday about how I finally have some shade on my property and a few of the things I’m growing there. I am trying hostas, British blackcurrants, Cornus mas, Good King Henry, cow parsnip, milkweed, oyster mushrooms, and a number of other edibles that can’t withstand full desert sun. I have planted fair-sized patches of hostas, but the oldest of them are only a year old, so when the tightly furled and appetizing-looking “hostons” appeared above ground this spring, I reluctantly decided that the plants were too young to harvest and left them strictly alone. Fortunately my friend Luke at Mortaltree blog is not so limited, and he has kindly given me permission to re-blog his post on hostas and Solomon’s seal in the permaculture kitchen. I can’t resist pointing out that these very ornamental species are just about perfect for front yard gardening and suburban gardening generally.